Dublin Writers’ Museum – It’s about words! 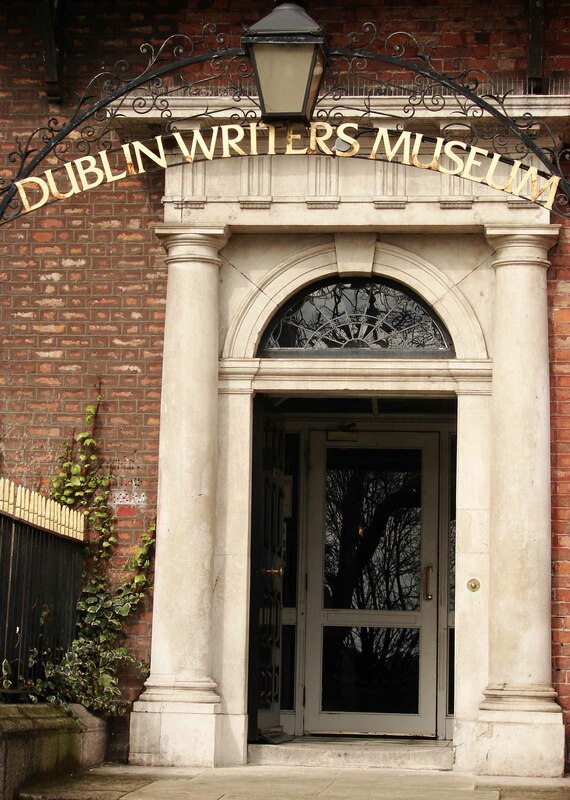 For a city that has given the world so much fine literature the Dublin Writers’ Museum tells a story through its collection of letters, books and personal possessions of many great writers. 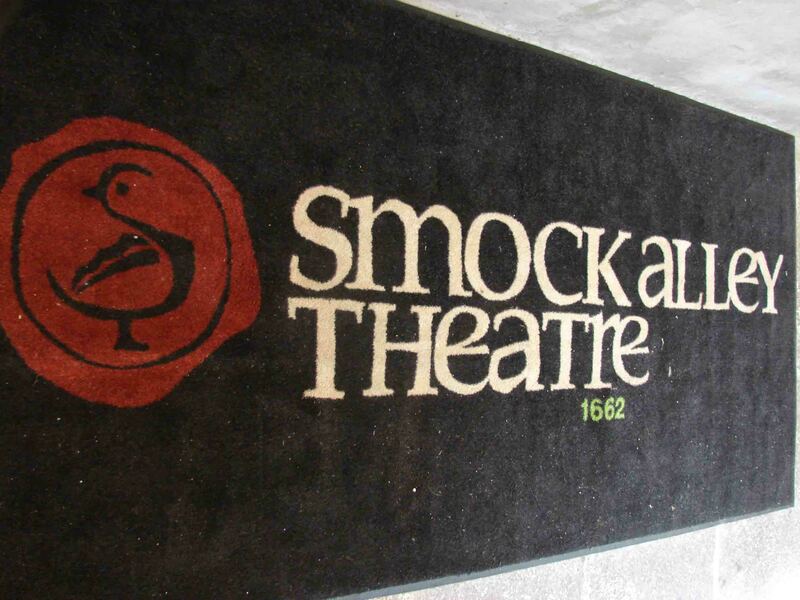 It was setup in 1991 and with an interesting, chronological layout it is easy to follow the development of Irish writing from the late 17th to Samuel Beckett who died in 1989. The building, at 18 Parnell Square, dates back to 1780 when Lord Farnham was its first occupant. It changed hands a few times until George Jameson (of the Jameson distilling family) bought the house in 1891. Over the years he made major refurbishments, including the creation of the wonderful Gallery of Writers on the first floor. In the first room you can find out about the beginnings of Irish poetry and storytelling with the emergence of Swift, Oliver Goldsmith and Richard Brinsley Sheridan whose play The Rivals gave the world the word malapropism. 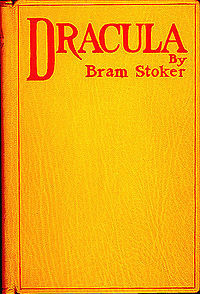 There is a unique document with Jonathan Swift’s signature and a first edition of Bram Stoker’s Dracula. 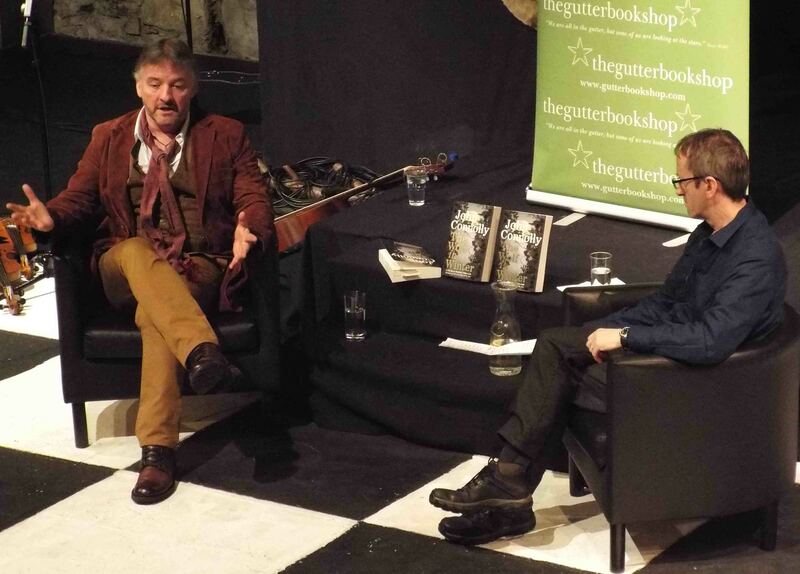 And you can find out about Oscar Wilde, Sheridan Le Fanu and the songs of Thomas Moore. The second room concentrates of the works from the Irish Literary Revival at the end of the 19th century. The opening of the Abbey Theatre in 1904 was a pivotal moment with its productions of plays by playwrights WB Yeats, JM Synge and Sean O’Casey and there are many original programmes from the time. The signed copy of James Joyce’s Ulysses is worth the visit for any Joycean fan. There is plenty of interesting stuff to enjoy on Frank O’Connor and Sean O’Faolain, writers whose short stories elevated the art form. An original Cruiskeen Lawn column (from the Irish Times) by Brian O’Nolan (Myles na gCopaleen) was a delight. Upstairs in the Gallery there are some fine portraits and glass cabinets with letters, papers and other personal items. The telephone that Samuel Beckett had in his Paris apartment that allowed him chose whether to speak to a caller or not is quirky. 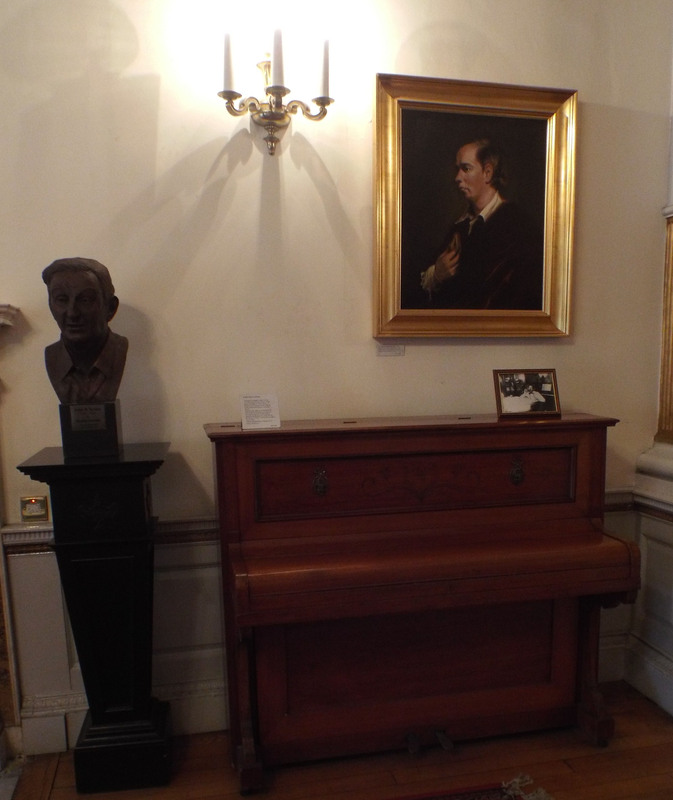 There is the piano that Joyce played regularly and the chair that GF Handel sat on when conducting Messiah at the Great Music Hall in Fishamble Street in 1642! The museum is a popular visitor attraction and it’s easy to see why. It’s a wordy place.